The NHS in Oxfordshire is raising awareness among local people about using minor injuries units (MIUs) instead of travelling to A&E at John Radcliffe, Oxford or the Royal Berkshire, Reading. The campaign is to remind people on the types of injuries MIUs can treat, such as small burns, bites and stings, sports injuries and infected wounds. The material also includes contact details, addresses and opening times of the MIUs. 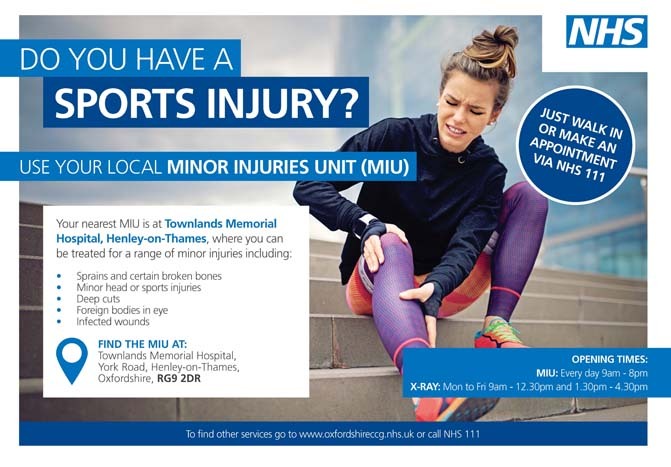 Posters have been distributed to sports and leisure centres in and around Henley to promote MIU at Townlands Memorial Hospital. 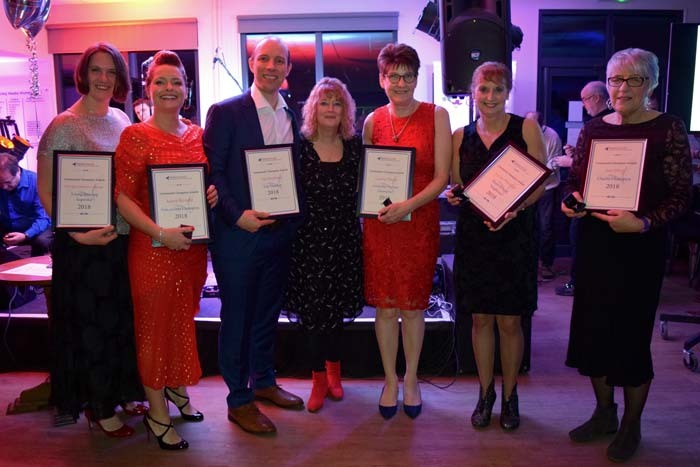 Dr Ed Capo Bianco, Locality Clinical Director at Oxfordshire Clinical Commissioning Group, said: “A lot of people turn up at A&E departments when they could go to their local MIU for advice and treatment and where they are likely to be seen more quickly. 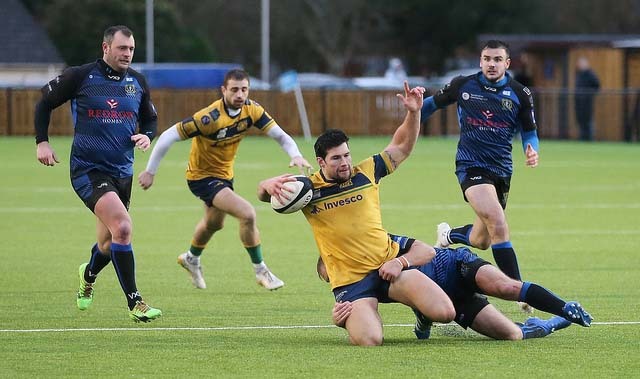 MIUs provide excellent care for many injuries, from deep cuts to sports injuries and they also have X-ray facilities to help diagnose some broken bones. Yes, Townlands has an MIU – BUT it’s a hospital that was funded to support South Oxfordshire! The NHS is trying to ‘save money’ by not putting any beds in. This is ludicrous!